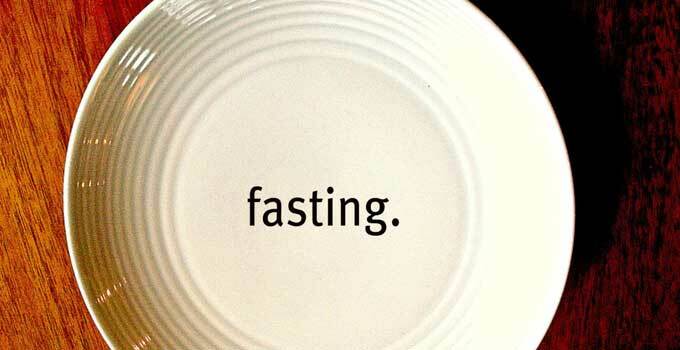 What is fasting? According to me, it’s taking your body into starvation mode. Why do people fast? Fasting, in the various forms that people have observed throughout history, has been known to have a beneficial effect on health. However in a religious context, it is primarily a technique for seeking proximity to God and the divinity. We are aware that every religion practices fasting in one form or another. For instance, Muslims follow Ramadan wherein they eat before sunrise and break the fast after sunset. Jains follows different patterns wherein some may eat only one meal per day, or some eat two meals, some don’t eat through the entire day and some fast for longer days (30 days)! Christians, follow lent wherein they abstain from eating red meat/fish/eggs/wine and fast for an entire day on Easter!! Being a nutritionist, I would not recommend fasting at all. Eating is a normal part of human existence and abstaining from eating is disruption in the very human rhythm of life. 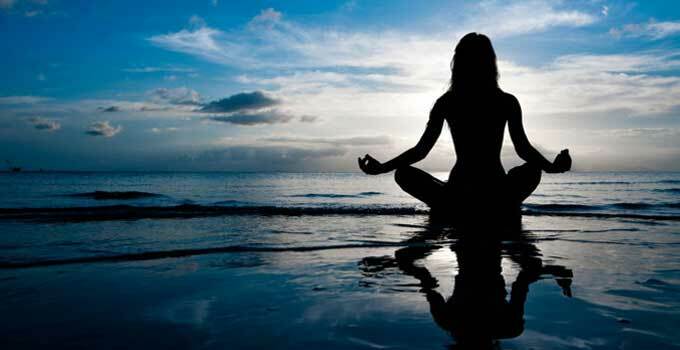 What exactly happens during fasting and why would I not recommend it? As I just explained, when your body is in the starvation mode, initially some kilos would shed in terms of water and muscle mass, which will make you feel happy. But, the moment you start eating or come back to routine from that starvation mode, the weight would bounce back instantly. 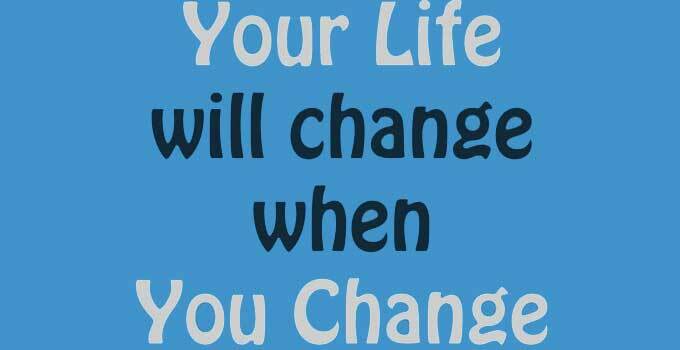 In fact you end up gaining more weight that you lost during fasting. The logic is it lowers your basal metabolic rate (BMR) (you tend to expend few calories) which in turn leads to gaining weight! I would say eat to lose! I always recommend that one should eat at timely intervals to maintain the BMR. The basic idea is, higher your BMR, higher the chances of shedding kilos-provided you eat healthy stuff. Now let’s talk of detoxification, what exactly does detoxification mean? It means flushing out the toxins from your body which also relieves you from bloating, indigestion. It makes you lighter and energetic. Basically, it helps to rejuvenate self. People generally misconceive the idea of drinking lukewarm water with lime/ginger with weight loss! It’s a sheer myth. 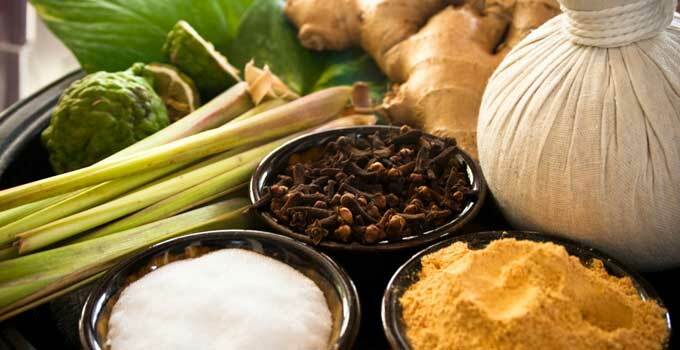 It would help in detoxifying your system more than helping you lose weight. If this was true, majority of the world’s population would have been slimmer! To sum it up; indulge in healthy eating which would make your life worth living! 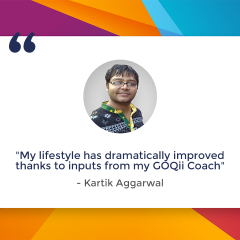 Stay fit and live a better life without welcoming any medical problems. 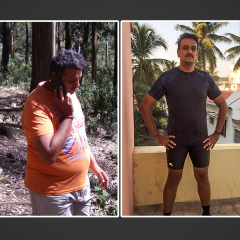 Who says that if you are an entrepreneur or in a corporate job you cannot be fit and lead a healthy lifestyle. Staying healthy is not the prerogative of just those who have all the time in the world. Entrepreneurship or building a business is mastery of work and play. I would like to consider myself a lifestyle entrepreneur rather than a regular entrepreneur as I believe in and strive to live a more balanced lifestyle. Finding a suitable balance between work and daily living is a challenge that we all face. But, when you build a business around the lifestyle you want to lead, you will realise you tend to work better and are more productive and live a stress free life. I would say, if you know how to plan and manage yourself and be disciplined to follow the plan, you can be lead a better and healthy life too. While sleeping keep your phone far away from reach… I keep it in a different room. Start measuring your activities so to that you can see how you progress. Get an activity tracker, or free apps to track daily steps and sleep. There are all kinds of exercises that one adheres to for fitness. 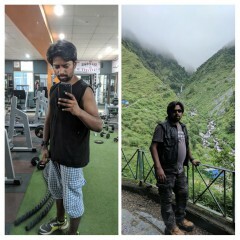 For me hiking or trekking is one way to remain physically and mentally fit. My friends and colleagues who are not into adventure activities like trekking or cycling always thought I was a nerd who at the drop of a hat will leave everything to take off to the mountains for 20 to 25 days or go for long distance cycling. They would always wonder what kind of a holiday is this where you go and tax yourself again instead of relaxing and enjoying yourself on a holiday. For most of the level-headed outsider who is unexposed to the outdoors or wilderness – trekking is normally associated as arduous task trudging on some hard and uneven ground, climbing and walking on moraines amidst hostile environment with bare shelter, food and clothing essentials. My friends and colleagues could never fathom the fact that I would come back looking more fresh, rejuvenated and happy than ever before. One can never understand the gung-ho attitude after completing a trek until one has venture into a task of this nature. At the outset let me tell you that trekking is fun and not laborious. That’s a myth according to me. Believe me, start slow. Begin with a small hike into the wilderness over the weekend and see how happy you come back. So what is it about trekking that makes one so happy and rejuvenated? Is trekking so difficult that only a select few can do? These questions are best answered by experiencing a trek firsthand. For those who are still trying to make up their mind and confused whether to venture into something like this or no, let me give you a sneak preview of what hiking or trekking is but this in no way can compensate the real experience. Hiking applies to shorter routes and plain walks. These are simpler & controlled environment version of trek. Trekking applies to more rigorous walking along different terrains and altitudes. If you want to get used to walking in the wilderness and getting a whiff of the outdoors one can start simple with short hikes. Although these activities leads one into unknown territories and gets the environment challenging and physically uncomfortable, it still remains safe when approached with the right guides. While trekking you might come across situations where you are stuck and most times hit by the sheer untouched beauty of the, a picture perfect image that embeds itself permanently in your memory as you are exposed to the wilderness for a longer duration in a day. This beauty can be seldom enjoyed while in a car. While trekking you confront complete new situations as the day progresses slowly. Every little thing through the journey becomes an important memory to be cherished all your life. Human togetherness becomes simple in the face of this challenging lifestyle for the otherwise confused and un-prepared mind. Having this let me assure you that trekking is not tough. Believe me if you know to walk then you can trek as well. When I say this it does not mean that you venture into unknown territories on your own to explore the unknown. Walking along a trail around with a backpack does not require exceptional skills but does require certain amount of physical fitness, planning, the right clothes, shoes and above all old common sense. A first time trekker should start with easy effortless trails of one hour or so and then work your way up to longer, more difficult treks. The difficulty of any trek or walk depends on the hilliness of the terrain, and altitude. Most walking trips, tailored for moderately active people, cover gentle terrain at low altitudes, and many have optional shorter routes. One can also take breaks along the trails. This applies to treks in Maharashtra or anywhere in South India. Himalayan treks where the altitude is over 8000 feet and can extend upto 18,000 feet needs mental conditioning and excellent physical fitness. Most professional outfits organizing these treks can assess your fitness levels. If in doubt, be conservative, especially when it comes to the dizziness and shortness of breath associated with high altitudes. At high altitudes, altitude sickness is one of the first and foremost things that one needs to take care of. I would recommend further reading on altitude sickness and one can also contact your organizer for the same before going on a long trek. One basic and important thing to remember while trekking is to respect nature and environment. While on a trek you are forced to live in harmony with nature and her moods, for every pain that your limbs feel while trekking, there is this rewarding and enriching feeling of rejuvenation that you will come across due to this very harmonizing quality. Skills needed for trekking apply to any outdoor sport. A course in basic first aid wouldn’t hurt, but the least you can know is how to bandage a wound and detect the signs of dehydration and heatstroke. Learn to understand the weather conditions of the day. 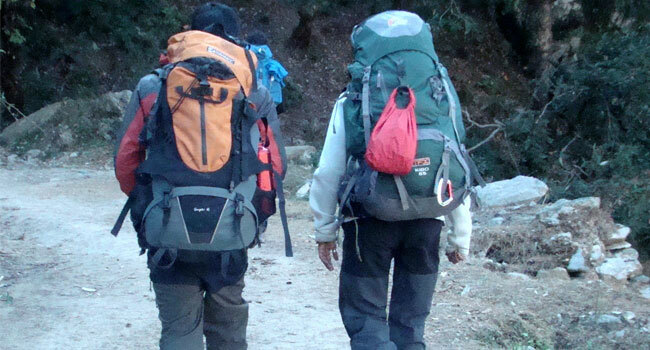 Gear Up: This is the basic that an individual should understand while trekking. The right backpack is a must. Have a backpack which fits well on your back and does not ‘hang’. Therefore choose a backpack with multiple pockets, padded shoulder straps, and large zipper closure. And make sure it’s the right size: When properly adjusted, the base should sit on your hips and the top should be at least one hand-width below the base of your neck. A fit backpack on your back is half the battle won while trekking. The rest half of the battle is won with the right clothes and shoes. 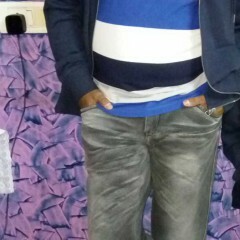 Wear loose clothes like tracks or cotton slacks or trousers with a loose T-Shirt. Avoid wearing denims especially during monsoons. If it gets wet it gets very heavy thus making it difficult for you to walk. On a Himalayan Trek a multipurpose jacket which can take the cold as well as the wind is a must. While on a Himalayan trek it is recommended that you wear woollen or synthetic blend socks designed to wick moisture away from the feet, as wet feet is the primary cause of blisters. Footwear designed specifically for trekking offers better support and traction. Choose a pair that’s a half-size larger than your street shoes to allow for some swelling as you walk and to accommodate slightly heavy hiking or a towel socks. That little tingle of friction you feel on your foot before you get a blister. Don’t ignore the feeling: Take off your boot and wrap your foot with a light cloth before that tingling evolves into a full-fledged blister. Some things to keep in your day pack: first-aid kit; water bottle; Swiss Army knife; topographic map; compass and sweater or a jacket. 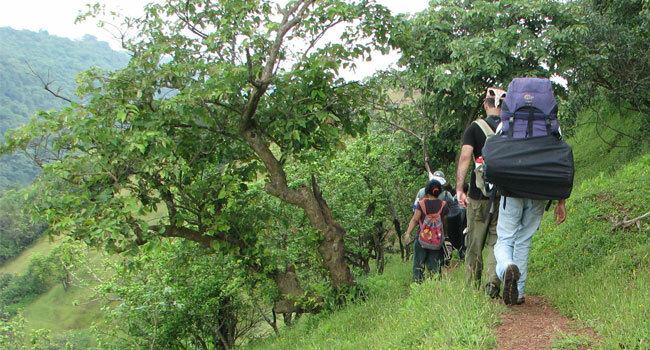 Jacket is advisable while trekking in the monsoons in Maharashtra and of course it is a must while on a Himalayan Trek. On any trek avoid carrying electronic gadgets like walkman or the likes. These require ample batteries and they amount to lot of weight. This is very essential to note on a Himalayan Trek. Many electronics refuse to work below freezing or in cold conditions. Cold electronics gadgets consume more battery and hence you will have to carry extra batteries and hence extra load. Each pencil cell battery will weigh about 50Gms and if you plan to carry even five extra pairs that add 500Gms, besides the problem of disposing them. Used batteries are considered to be one of the biggest environmental hazards. These also attract the attention of locals / porters and may induce them into theft. Protecting your electronics from the elements may pose another challenge. Carry batteries only for your camera: Carry the essential amount. The rule is always that know what you want and only click those that will also save you from wasting rolls (incase you are not using a digital camera). • Walk straight and when at slopes never sit and climb down it will get more painful. • Always carry salt and sugar with you and mix it with your water. An easier option is to have Electoral or Glucose mixed with your bottle of water. • Never gulp water when you halt to take a break only sip water. • Whenever you feel uneasy immediately make it a point to tell your trek leader or your organizer. So that things do not get out of hand. • It’s always nice to keep a small notepad with you to jot down your experiences and also details on the place. 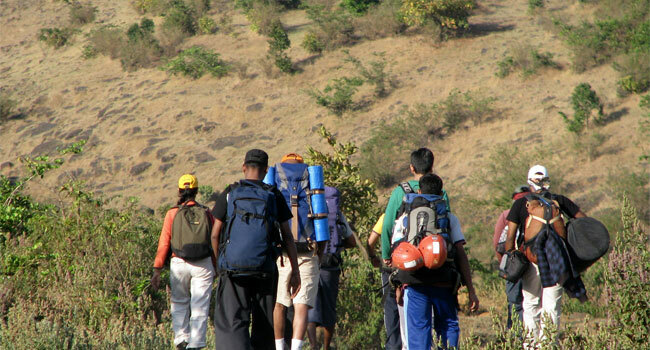 Monsoons are soon to begin and it’s the best season in Maharashtra to take to trekking in the Sahyadri ranges.